A course for those who require Safeguarding Foundation Module training or simply need to update their Safeguarding training. There are currently no confirmed dates for the next training sessions. There will be a need to hold a training session during Summer 2018. The Methodist Church Council revised this document in April 2017. This policy was agreed at the Circuit Meeting held on Thursday 1st September 2016. It will be reviewed at the September meeting 2017. 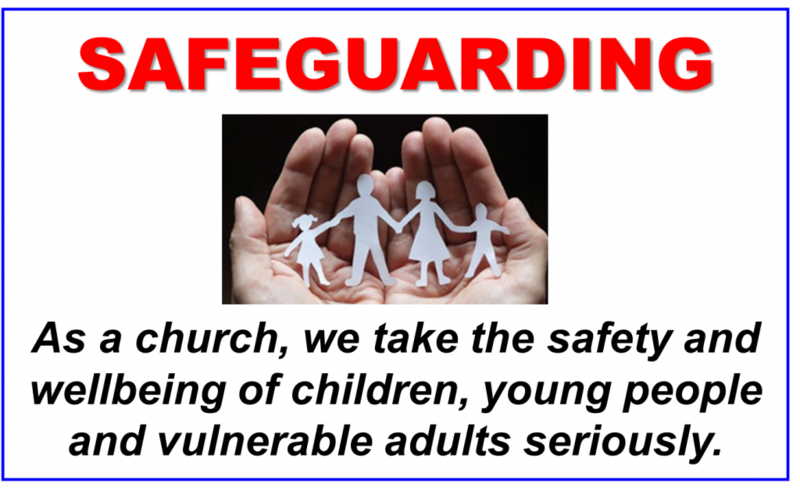 The Teignbridge Circuit recognises that all of us is vulnerable but that there is a particular care for those whose vulnerability is increased by situations, by disabilities or by reduction in capacities. It is recognised that this increased vulnerability may be temporary or permanent and may be visible or invisible, but that it does not diminish our humanity and seeks to affirm the gifts and graces of all God’s people. The Teignbridge Circuit is committed to the safeguarding and protection of all children, young people and vulnerable adults and that the needs of children or of people when they are vulnerable is paramount.